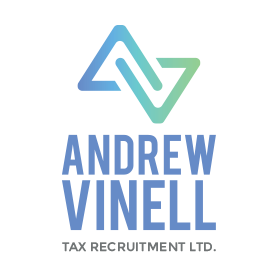 Andrew Vinell Tax Recruitment Ltd benefits from over twenty years’ experience in the tax world and is well placed to service all your recruitment needs. We aim to be a strategic partner in helping to hire local and international talent in all areas of tax in London and overseas. 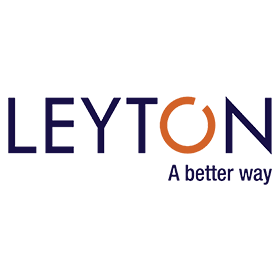 Our mission is to match the best qualified, motivated and experienced tax professionals to the roles that are right for them, creating lasting, mutually beneficial relationships in the tax sector. The Association of Taxation Technicians (ATT) is a charity and the leading professional body for those providing UK tax compliance services. We have over 9,000 members and Fellows, together with over 5,000 students. Members and Fellows use the practising title 'Taxation Technician' or 'Taxation Technician (Fellow)'. Our members are qualified by examination and practical experience. They commit to the highest standards of professional conduct and ensure that their tax knowledge is constantly kept up to date. Members may be found in private practice, commerce and industry, government and academia. 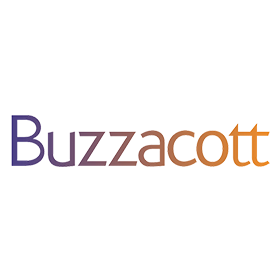 Buzzacott’s Tax Investigations & Dispute Resolutions team have a proven record of settling the most complex of cases without delay and, for those who have any irregularities, minimising unnecessary tax, interest and penalties and, in the most serious cases, avoiding criminal investigation and the confiscation of assets. Capital Allowance Review Service Limited is seen as a premium provider in the marketplace due to our experience, technical knowledge and approach to cases. We are strengthened by multi skilled staff that include Chartered Accountants, Tax Experts, Ex-HMRC Inspectors, Surveyors and many other qualified individuals to ensure that we reach the highest level of due diligence. Capital Allowance Review Service is dedicated to the legislation and tax treatment affecting commercial property when capital is spent buying improving and disposing of assets. As a result of our commitment Capital Allowance Review Service have obtained a trusted status among advisors and continues to work with them on their clients behalf. 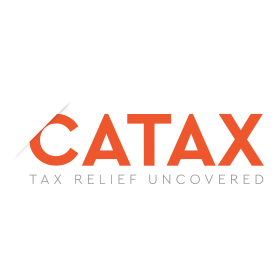 Subscribe to our monthly newsletter for practical and topical articles..
Catax are experts in specialist areas of tax relief, including Capital Allowances, Research & Development and the Patent Box. We have been helping clients secure tax relief for over 10 years and have identified over £204m in tax benefit for our clients to date. We are trusted partners with many of the UK’s top accountants, solicitors, the Law Society, ICAEW, IFA and CIMA amongst other industry bodies. Chancery Court Tax Chambers is a boutique tax Chambers providing UK and international tax and wealth structuring advice. Clients include high and ultra-high net worth individuals and business owners. With over 20 years of commercial, tax and wealth structuring experience they are at the forefront of their sector. 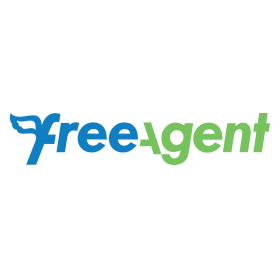 FreeAgent is the UK’s market-leading online accounting system designed specifically for small business owners and their accountants. Already used by over 80,000 small business customers, FreeAgent’s powerful end-to-end accounting solution is specifically designed to simplify the admin associated with your smaller clients, while giving you the robust features and proactive alerts that your practice needs. 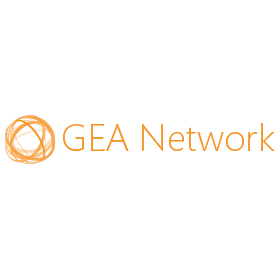 The GEA Network provides accounting, tax, audit, global mobility, HR, payroll, employee benefits and legal advice to international companies. The network brings together independently owned advisory firms in over 40 countries, united by a commitment to provide exceptional service to multinationals. With a team of over 160 and growing every day, Goodman Masson is one of London’s premier specialist recruitment businesses. Recruiting professionals for over 25 years, our Tax team work within a number of different sectors across Financial Services, including Banking, Insurance, Funds, and Investment Management. Many of the larger institutions have recently relocated their workforce to places like Ireland, Poland and India, meaning that a shortage of candidates with the right technical skills can be common, as candidates seek opportunities outside of the sector. We avoid the candidate shortage by researching and mapping the entire market, to ensure we are networking with as many people in each of the respective markets so that we are able to deliver when a client approaches us. 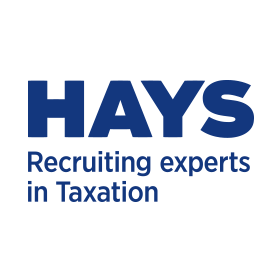 As the UK’s largest specialist recruiter, Hays Taxation know exactly what it takes to become a top industry performer. Every day we work with talented people and organisations, bringing them together to make a lasting impact. Whether you are looking to recruit or considering your next role, it pays to speak to the recruiting experts in taxation. Businesses need help to unleash the potential that is latent within them – too often they don’t have the objectivity to spot new opportunities that will help them evolve and grow. Leyton helps them do just that. Founded in France in 1997 and now operating all over the world, we find opportunities in our clients’ processes and ways of working with them that others can’t see, then unlock them to create value efficiently. In the UK, we advise clients on all aspects of innovation funding, energy consultancy, capital advisory and employment law. For more than 30 years we have been delivering market leading tax advice and fee protection. We work with 10 of the UK’s top 20 accountancy firms as well as thousands of small and medium sized practices. PFP is commercially minded and committed to providing specialist tax services that will allow you to expand your service portfolio, increase your revenue through new income streams, enhance your reputationand keep you competitive. Mercer & Hole is a top 40 accountancy firm, one of the top accountancy firms for private client and one of the top financial planning companies in the UK. We take time to find out what is important to our clients and use our technical knowledge to provide practical solutions. 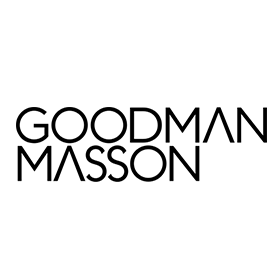 Founded as a search firm offering long term advice to clients and individuals over the course of their careers. Dedicated to the tax market, our clients include; Professional Services, Commerce and Industry and Financial Services businesses, both nationally and internationally. 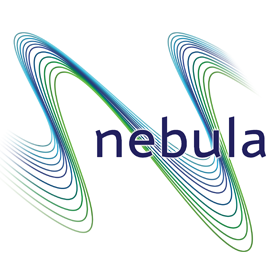 Crucially, everyone at Nebula has an in-depth understanding of their market and an authentic relationship lead approach. We offer real top down access, and an emphasis on long term outcomes rather than singular assignment transactions. 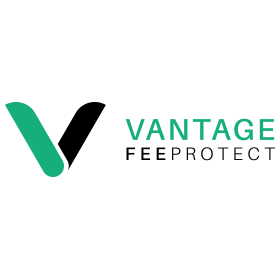 Vantage provide Tax Fee Protection Insurance schemes to accountants. Vantage accountancy clients benefit from our: award winning technological platforms; access to our in-house tax team with one of the lowest call back rates in this industry; bespoke marketing materials; plain English Policy providing the broadest cover; access to Tolley Tax Update Webinars, Tax Investigations publication, employment document libraries and free access to our Employee Management System.